MASSIVE VOODOO: Tutorial Voting: In da funky icecold jungle! 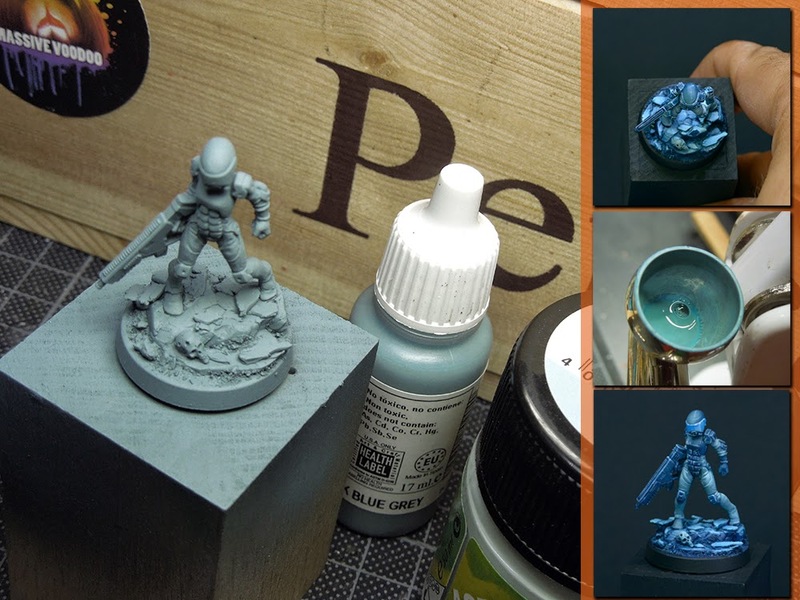 Follow Roman through his test on Hasslefree's Corporal Thoran, using only five different colours to create this cold athmosphere in about two hours from start to finish. A quick little gamingbase-build-up-guide included. For this article vote "Blue" in the comments! 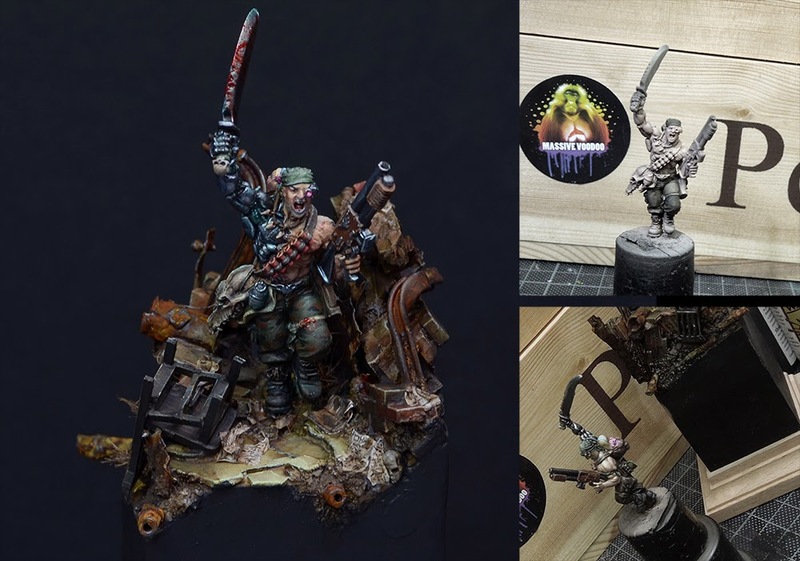 This article brings you a step by step guide through Roman's project called "Her name is Hope", mainly a look at the paintwork done on Col.Straken from Games Workshop. For this article vote "Catachan" in your comment! There are 41 Kommentare for Tutorial Voting: In da funky icecold jungle! Blue! 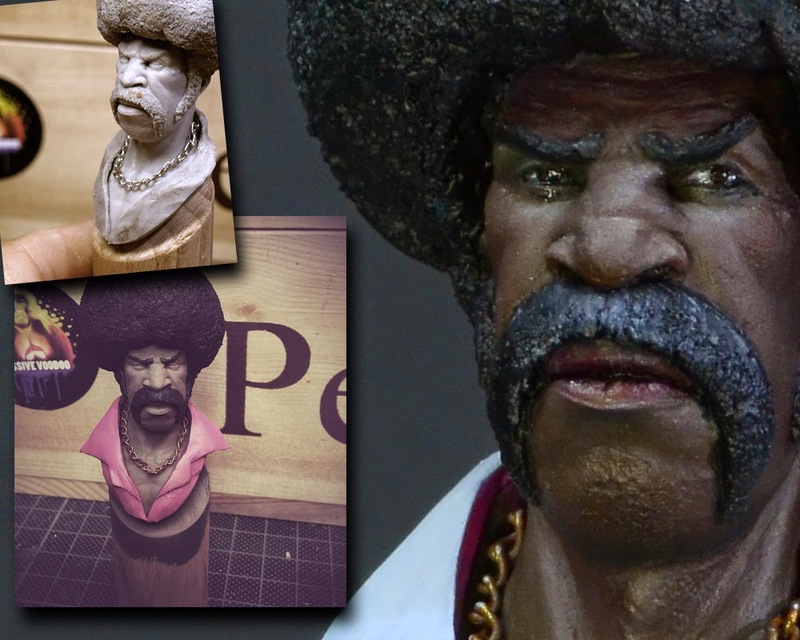 I ... need ... that tutorial! Torn between Blue and Catachan, but I've wanted to see Her Name is Hope for a while, so CATACHAN! thanks for nothing because right now again I still thinking of throwing in the towel in favor of you now if you come to the states at anytime the only person you have to contend with Aaron from the west coast if you want anything just write I might have it .